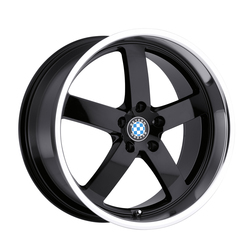 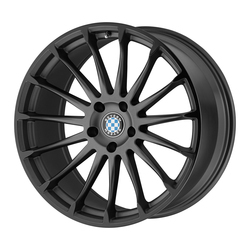 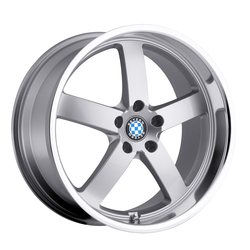 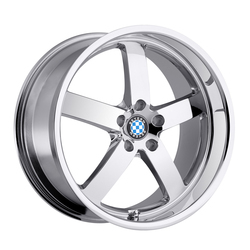 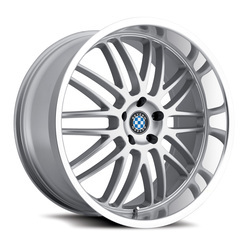 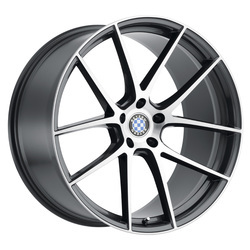 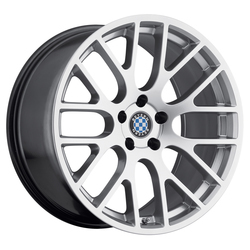 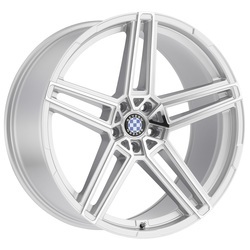 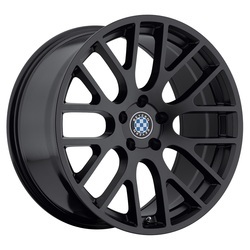 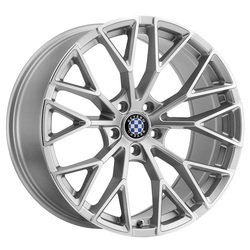 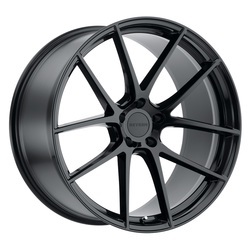 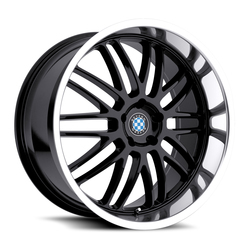 Beyern Wheels are exclusively designed for BMW vehicles and offer a wide range of staggered applications. 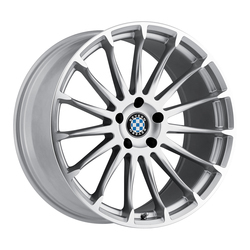 All Beryen wheels accept the factory BMW cap. 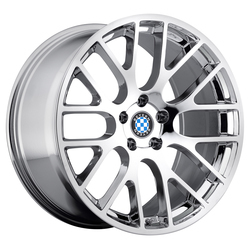 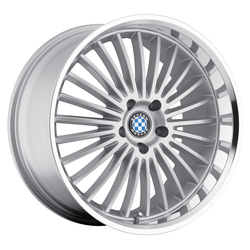 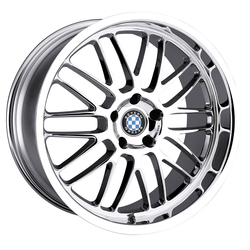 Beyern Wheels are known for their massive machine cut lips and the BMW blue and white checkered logo cap. 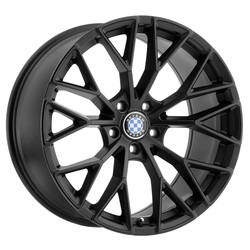 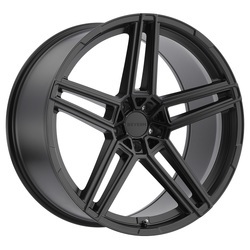 Their product lineup includes 15", 17", 18", 19", 20" and 22" diameter wheels for Passenger and Sport Utility Vehicles.